Last weekend was a bit of an emotional one for me as all of a sudden school beckons for my baby girl. 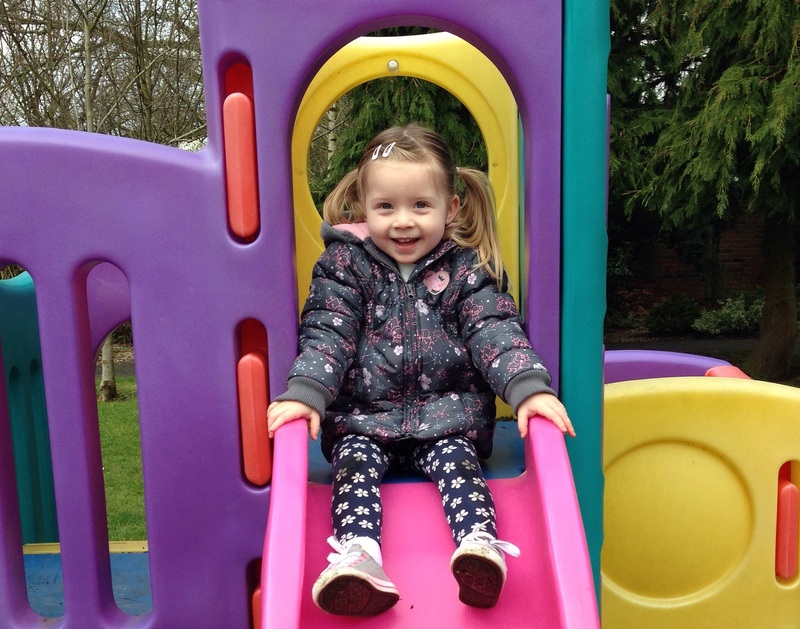 In January we had to apply for a nursery place for Lucia in our preferred school (the same school as Max) and last Saturday was the day we found out if she secured a place. Happily she did but as soon as I read the letter I burst into tears as the realisation that my baby would be going to nursery school hit me hard. She doesn’t actually start until September and it is only two and a half hours per day but it is still the beginning of her schooling and she will be in the ‘system’ where she will stay until she is at least 16. For those living in other parts of the world reading this, children in Northern Ireland go to nursery school aged three years old where they spend a year before moving on to ‘proper’ Primary school education when they are four. Personally I think we start our children too young over here and that the Europeans have it right starting them at six years old – sadly though there’s not much I can do about that! So as well as being an emotional wreck because my little girl has reached the age to go to nursery, it will also be the first time that we will be entrusting her care to someone other than close family. Someone else will have to make sure her compression garments are pulled up regularly to stop them gathering around her ankles and knees. Someone else will need to make sure she doesn’t take her shoes off in case she walks on something she shouldn’t. Someone else needs to watch that she doesn’t fall and cut her legs. Someone else will have to catch her when she trips. Someone else will have to be there to give her the extra assistance pulling her tights up and down at the toilet. And what about if she gets soaked during water play – will they be able to take off one pair of compression and manage to get a dry pair on? And what about the sand room? Yes, ROOM! I am a little worried about grains of sand getting trapped in her toes and the trouble that could bring! These are only a few of the things already swirling around my mind and luckily I have five months to try to work my way through these fears. We have an open evening next week where we will be able to meet the teacher and discuss things which will hopefully put my mind at ease a little bit, but even just writing this blog is giving me knots in my stomach. I do have extra reassurance though as Max went to the same nursery and I know the teacher is wonderful and will look after my baby girl well. She may need a bit of practice pulling up Lucia’s compression tights appropriately but I know that Lucia will be in good hands. I also know that Lucia is going to love school and is already full of chat about meeting new friends. I just need to learn to let go and trust that my girl will be kept safe. You know that feeling when you get a new top that you just love? And when you put it on you feel confident on the inside and walk that little bit taller? Well that is how Lucia has been feeling over the last two weeks in her new pink compression tights. Yes, you did read PINK! When Lucia was last measured for her compression I asked if we could get any other colours. So far we have just stuck with white and a really not so nice beige (very un-little girl like) – then we discovered Jobskin had a pink. So we decided to order her a pink pair. So first of all I was really annoyed. I saw the pink and then felt like it had been snatched away again. It feels like forever waiting on garments to arrive and there is always so much expectation and, believe it or not, a little excitement too. So when I got them home and they didn’t fit it felt like a kick in the teeth. But this time, Lucia was also disappointed and that annoyed me so much more. We tried the pink tights on and she LOVED them. She loved them so much she didn’t want to take them off never mind send them back. Thankfully, we received a much better fitting pair two days later and our little lady couldn’t wait to get them on – and weirdly she looked so different! The pink was such a gorgeous change. Lucia absolutely loves them and has been asking to wear them everyday since we received them – they obviously make her feel extra special. I also know that I need to cherish her asking to wear them as I have no doubt that this won’t always be the case. So now I have the colour bug and have been getting a little carried away. What other colours are available? Can we get patterns? Stripes? Spots? If not, why not? Can we make this happen? Pink is amazing but greedily I want more! 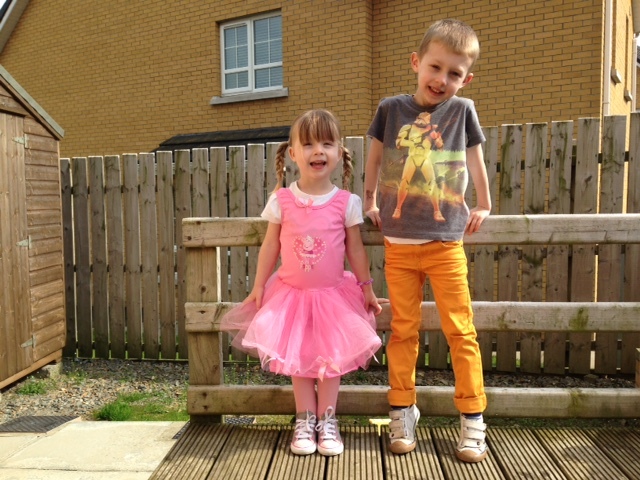 And Lucia deserves more – as does every other child, girl or boy, with Lymphoedema. Obviously the job that the compression does is of paramount importance but surely in 2015 it should be possible to create something that looks nice as well. Something to think about. I really wanted to share this wonderful story of Aoibhe – and thanks to her lovely mum Donna for allowing me to. As part of Lymphoedema Awareness Month in March, Donna told Aiobhe’s story to ‘Mummy Pages’ and it really made me smile. It can be very hard to find stories about Lymphoedema that are positive and as a parent of a child with Lymphoedema these scary stories can be extremely upsetting. The media in particular always like to take the ‘doom and gloom’ angle in any story because quite frankly they think it makes for a better story. It was so refreshing to read such a positive account and in Donna’s words, ‘to show that once Lymphoedema is managed, life can be good’. So thanks to Donna and to Mummy Pages as well for telling a different side to the condition. I whole heartedly agree and this was exactly why I started this blog – to counteract some of the worst case scenario stuff that we felt swamped by in the beginning. 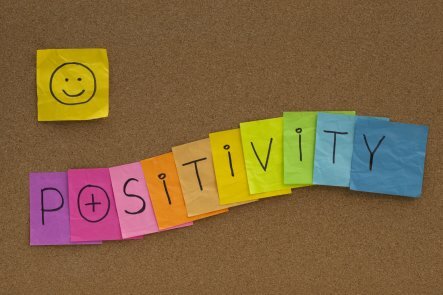 Positivity and getting on with life is paramount for us. Click here to read the article and enjoy!